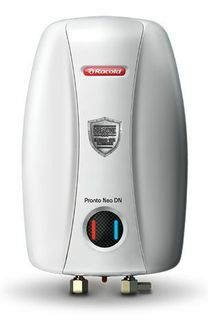 As the name suggests, Instant geysers heat up and dispense hot water immediately when turned on. They are quite popular among the households for varied purposes viz. bathing, washing utensils, washing hands, etc. 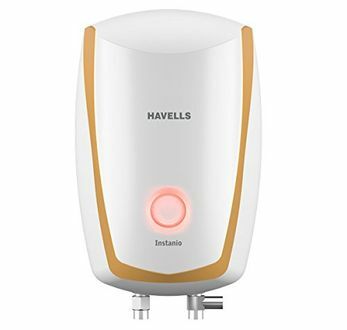 These 205 instant geysers mentioned below are offered by some of the prominent brands such as Crompton Greaves, Bajaj, Havells, Usha, V-Guard, Hindware, etc. 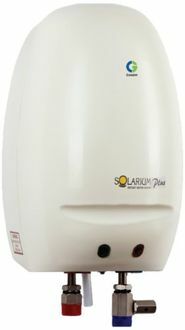 All these 3 ltr instant water geysers are packed with a plenty of essential and safety features. 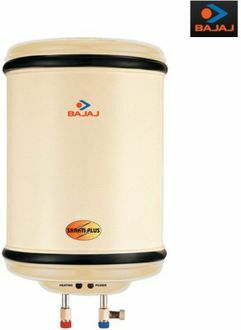 First, most of these 3 litre instant geysers are rust-resistant with their tank material is made of stainless steel. Thus, they are here to stay for decades to come. Further, they come with thermal cutoff functionality which interrupts the power when water is heated to a specific point. The 1 ltr instant water heaters are also packed with a fire-retardant cable which restricts the fire in the case of any misfortune. They are popular for low power consumption, elegant and come with many other additional features. 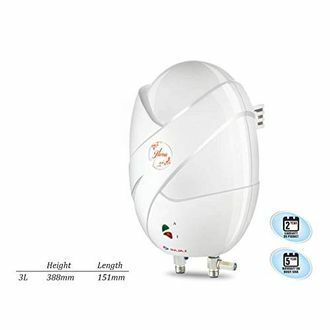 Some of these convenience and performance features include turbo heating, multiple safety valves, adjustable temperature knob, 1 to 6 litres capacity, low power consumption, etc. 25th April 2019 is the date when the price of these geysers is last revised. Why wait while the geyser heats up the water when you have an instant solution? 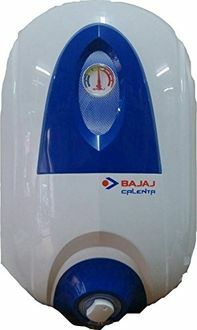 Purchase an instant geyser online offered by prominent brands. However, make sure to compare its price only on MySmartPrice.com. The portal shows the latest price list of instant geysers from e-vendors such as Amazon, Flipkart, Snapdeal, Shopclues, Tata Cliq, etc. 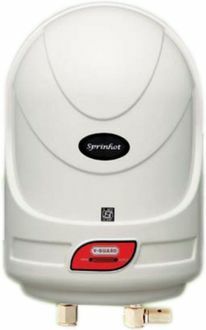 Hence, buy online an instant geyser at the lowest price by comparing its price on MySmartPrice.com. Are you looking for a further cut in the price? Then leverage the discount schemes and cashback offered by this portal.